Creative thinking and self-esteem are important skills kids as young as kindergarten can start developing. 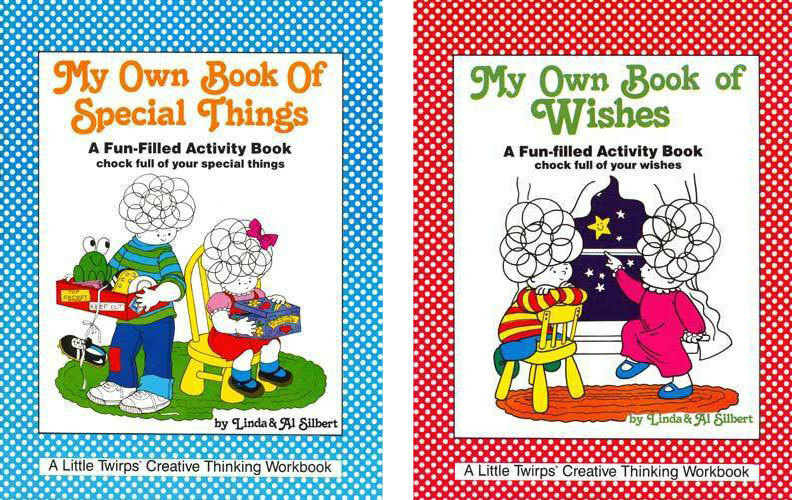 My Own Book of Wishes, by Linda Silbert, PhD and Al Silbert, EdD, is 1 of 7 in their Creative Thinking Workbooks series. 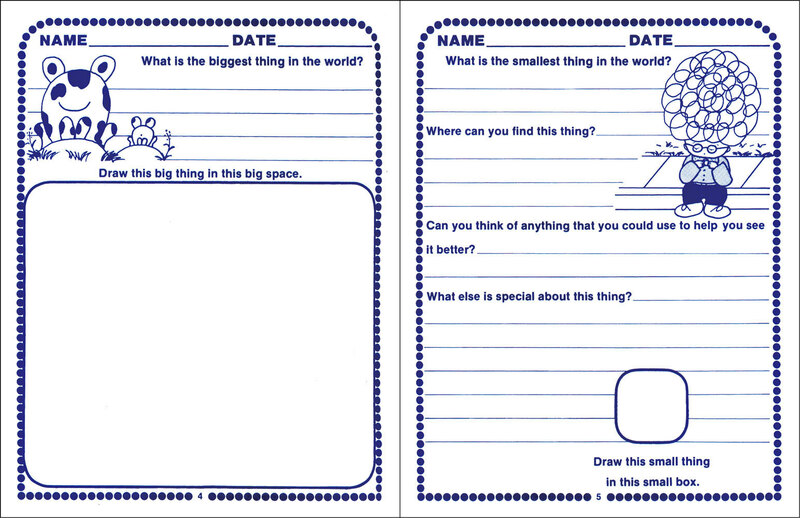 This delightful workbook encourages your kids to share their wishes. 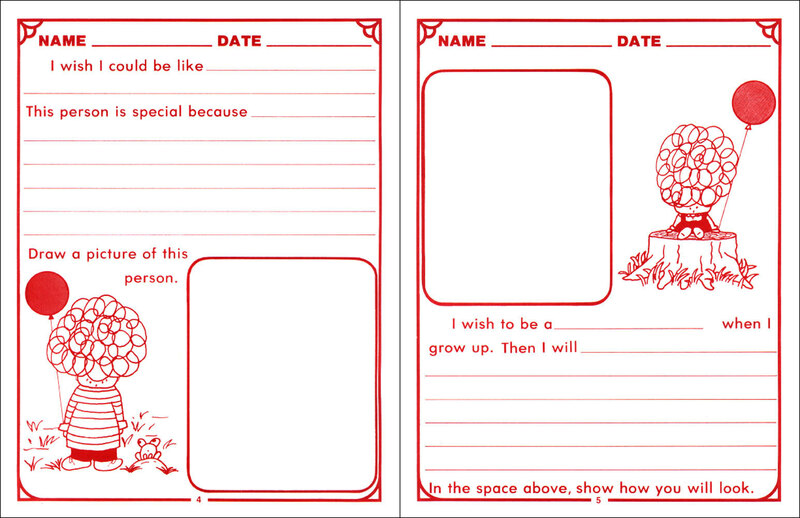 My Own Book of Wishes gives kids lots of opportunities for writing, drawing, and coloring on every page. The high quality paper used in the book makes it easy to use, even to erase. Answering the “I wish” questions helps kids build their communication skills. Parents and teachers use this fun resource to encourage self-expression. Parents can use these books at home, and teachers with all the kids in your class. This Creative Thinking Workbook helps all kids including those with learning disabilities such as dyslexia (reading disorder), dysgraphia (writing disorder), expressive language disorder, ADHD, and Autism. Kids love this book filled with activities that let them share what they might wish for without judgment.